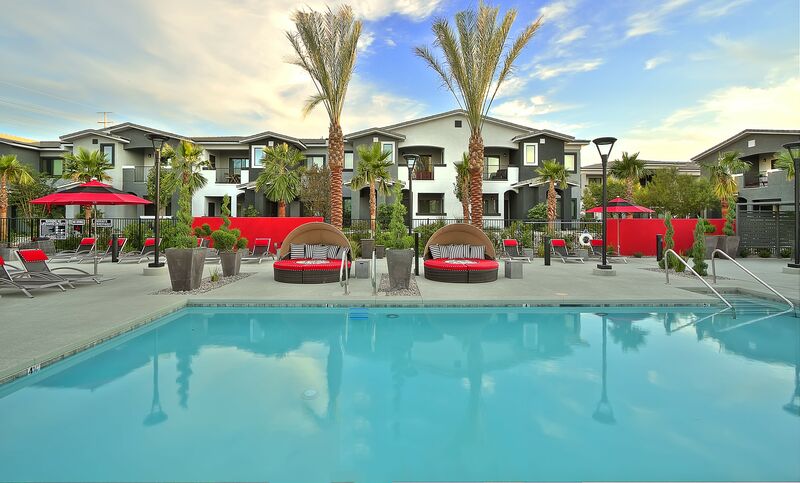 Set under blue Nevada skies, SW Apartments is here to introduce you to the life of luxury. Located just west of the Las Vegas Strip, we offer 1, 2 & 3 bedroom apartments for rent in Southwest Las Vegas, Nevada near Summerlin. Our exceptional living spaces offer spacious interiors outfitted with top-of-the-line features, including deluxe stainless-steel appliances and dazzling quartz countertops, perfect for residents who love to experiment in the kitchen. 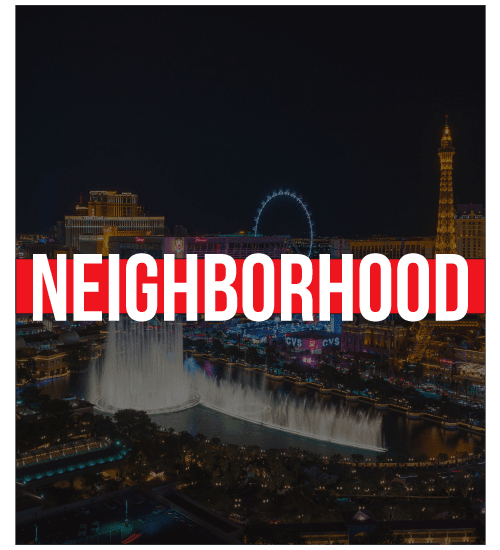 Inspired by the world-famous Las Vegas resorts in the neighborhood, our community offers remarkable community amenities for your modern lifestyle. Kick back at the resort-style outdoor pool, complete with towering palm trees and poolside cabanas. 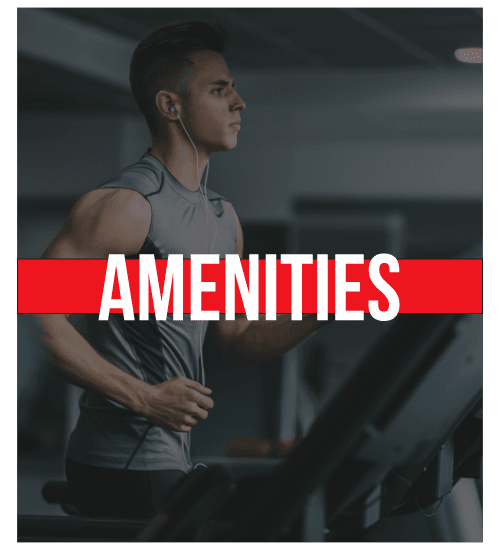 You can even cancel that expensive gym membership and workout at the 24-hour fitness center featuring cardio equipment, kettlebells, and complimentary virtual personal training. Upgrade to modern luxury at SW Apartments. With 14 unique floor plans available, you can claim your ideal space at SW Apartments. Our luxury community boasts 1, 2 & 3 bedroom apartments for rent in Las Vegas that are finished with amenities designed to amplify your lifestyle. Equipped for amateur and professional chefs alike, your new kitchen features stainless-steel and energy-efficient appliances, incredible quartz countertops, and modern custom cabinetry. 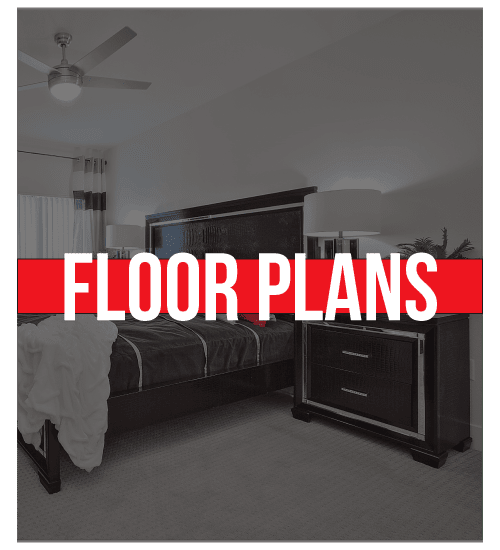 With a long list of distinct upgrades, including refreshing air conditioning, ceiling fans in every room, and a rain showerhead, you can truly let yourself unwind. Nestled between mountain ranges just seven miles west of the Las Vegas strip, SW Apartments is your destination for modern urban luxury. 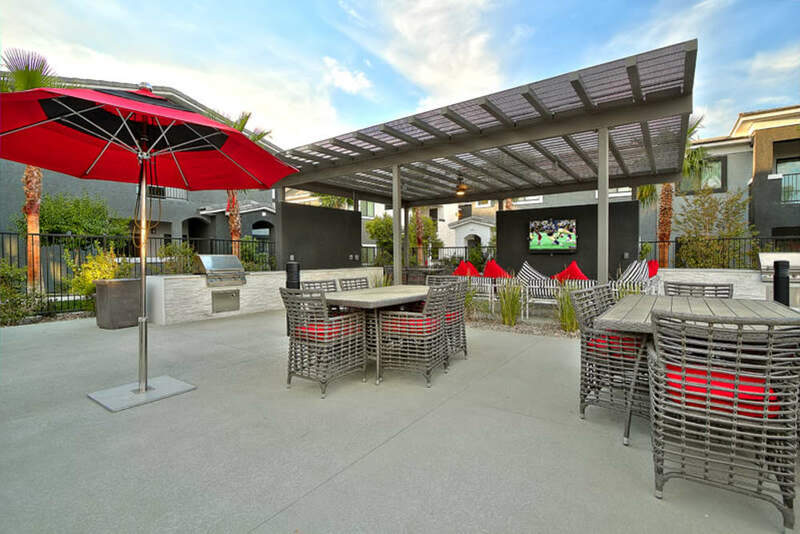 Our Las Vegas, NV, apartments for rent near Mountain’s Edge are nestled in a rapidly growing neighborhood with new businesses, restaurants, and entertainment options sprouting up at every turn. Enjoy a cup of coffee with your chicken and waffles at Metro Diner, shop the boutiques at Fashion Show, and plan a picnic with friends at nearby Desert Breeze Park. 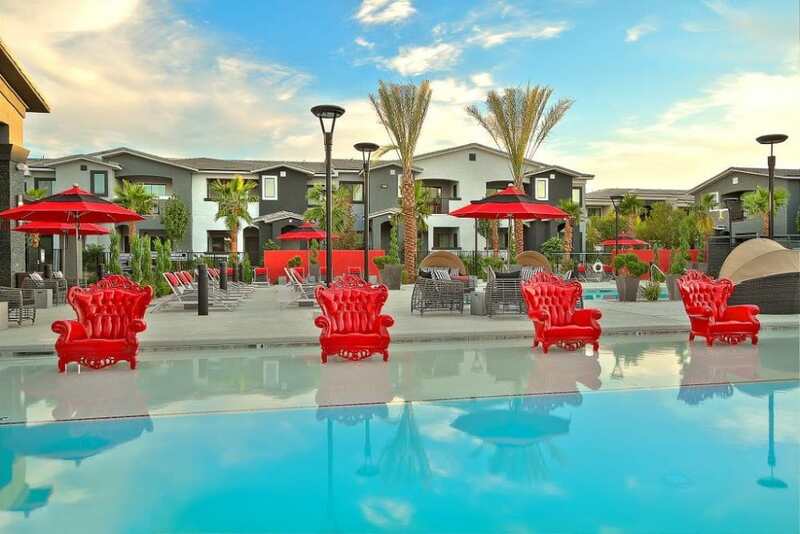 For more information about our luxury apartments for rent in Southwest Las Vegas, NV, contact SW Apartments today.